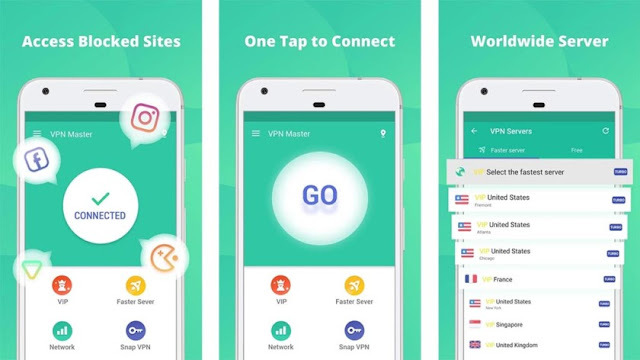 VPN Master can ensure complete anonymous connection and turn any public hotspot into a secure WiFi network. 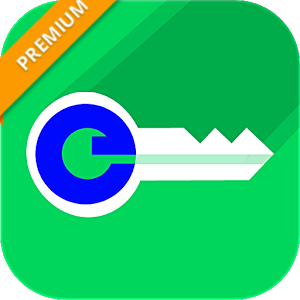 VPN Master Premium provides unlimited data traffic, unlocks blocked websites and brings basic private privacy. With data encryption, you can keep your information very safe from hackers. It offers you super-fast network after connection. So you can access to your social media freely at any time. You are completely private with VPN MASTER . Hide your IP and let you enjoy private browsing. Please don't download BitTorrent, any P2P will get account blocked! Enjoy VPN Master Premium Unlimited !